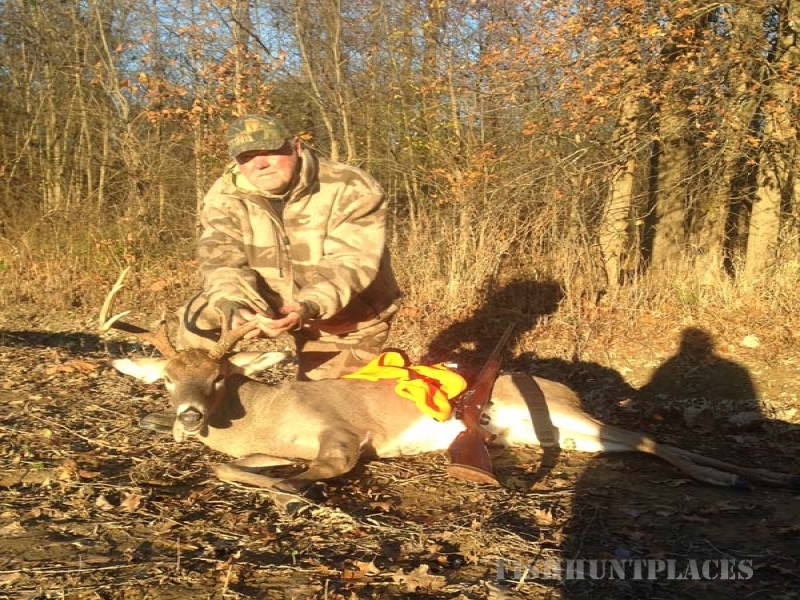 Kentucky in recent years has been taking the record books hands down with some of the finest Trophy Bucks Harvested in the Country. 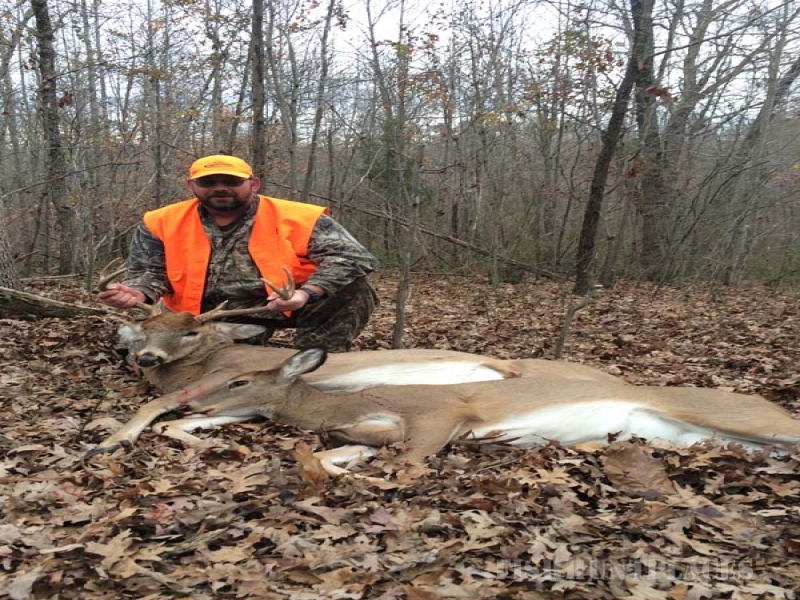 With some breath taking views from the Rolling Hills and Agricultural Land to the Hardwoods and Bottom Lands of Western Kentucky, Kentucky is a hunt to come experience and remember. 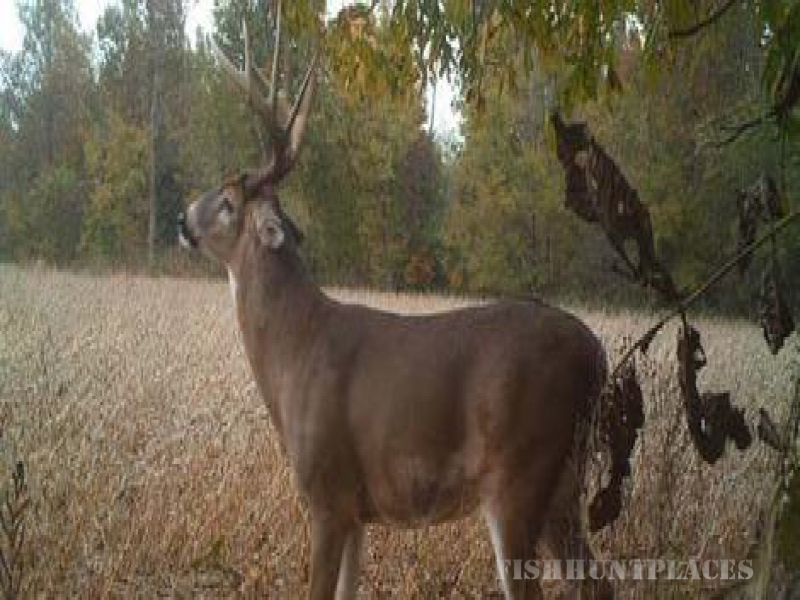 Some of the finest Kentucky Whitetails are right here in the heart of Western Kentucky and the record books don't lie with the true records showing the greatest Hunting in the state and arguably the country is right here! Kentucky has been a sleeper state for years but not any longer...WE GOT BIG BUCKS. The record books are proving it with the sheer numbers being reported in Kentucky, and as most know its drawing big numbers and big names which is probably why you are looking to hunt Kentucky. Over the counter tags that are easy to get, no application, no drawing. Cheaper license and tags than most other midwest states make hunting here virtually hassle free.